On a beautiful sunny day in Florida, there’s a rustling in the thick, colorful foliage. An endearing feline face peeks out. 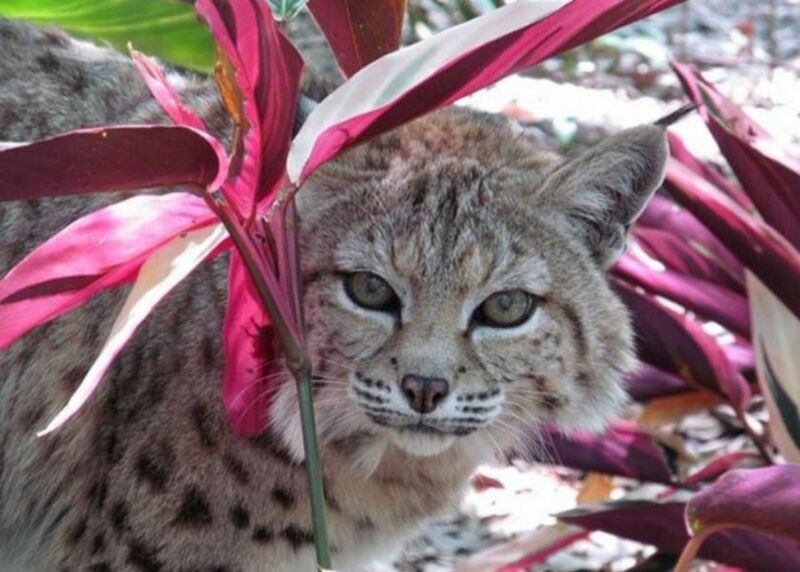 Her name is Tiger Lily, and she is a bobcat rescued from a fur farm in 1995. In a separate habitat, a majestic tiger stretches out on top of a platform as he soaks up the warm rays of the sun. 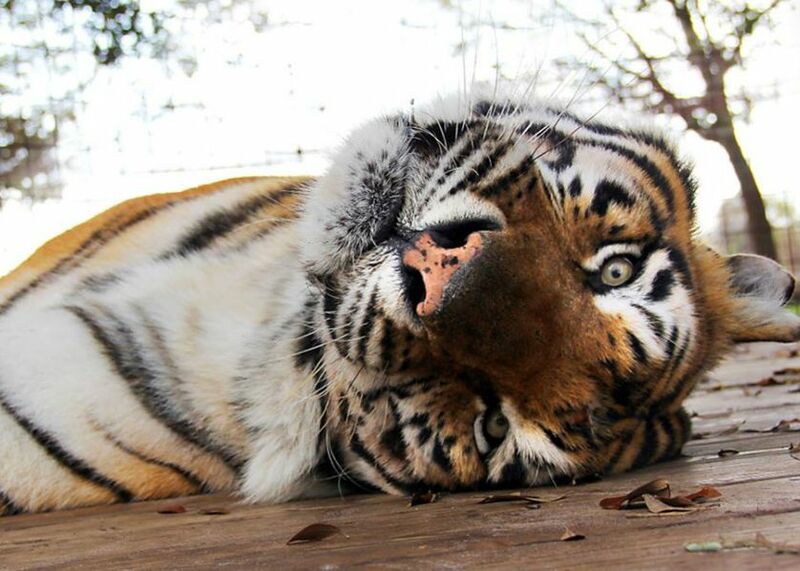 His name is Andre, and he was rescued from a tourist attraction in 2011. These are just two of the more than 60 exotic cats currently residing at Big Cat Rescue, an animal-welfare nonprofit in Tampa, Florida. 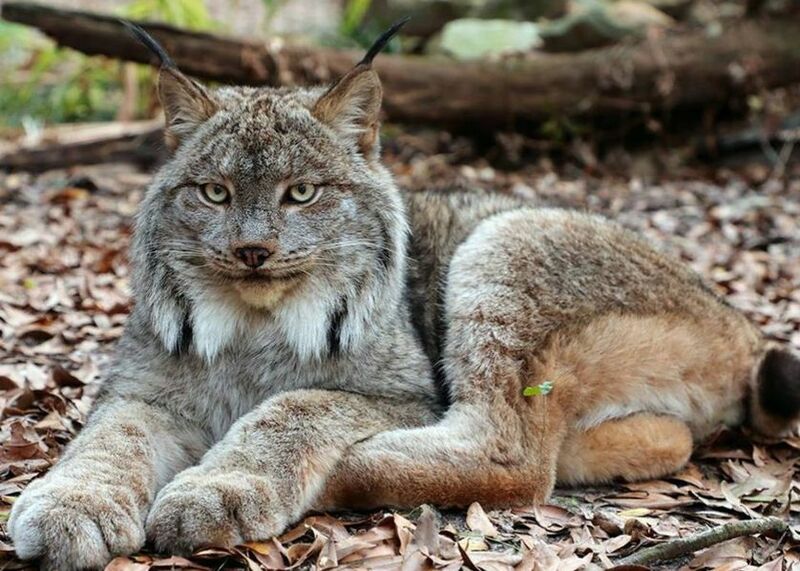 “I was confronted with 56 bobcats and lynx who were destined for slaughter for their fur in 1993. I knew I could put a stop to that!” remembers Carole. The animals who reside at Big Cat Rescue were saved from all kinds of different circumstances; those include abusive owners, fur farms, circuses, and baby cubs found after their mothers were killed by hunters. A lot of the animals that end up here used to be somebody’s pet, but were eventually abandoned by their owners and taken in by the rescue. 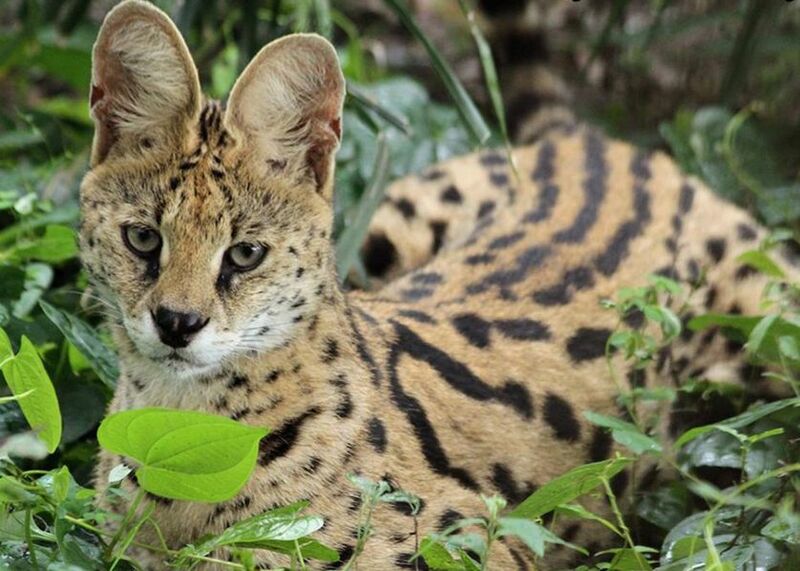 The sanctuary provides care for several species of exotic cats which are threatened or endangered in the wild. 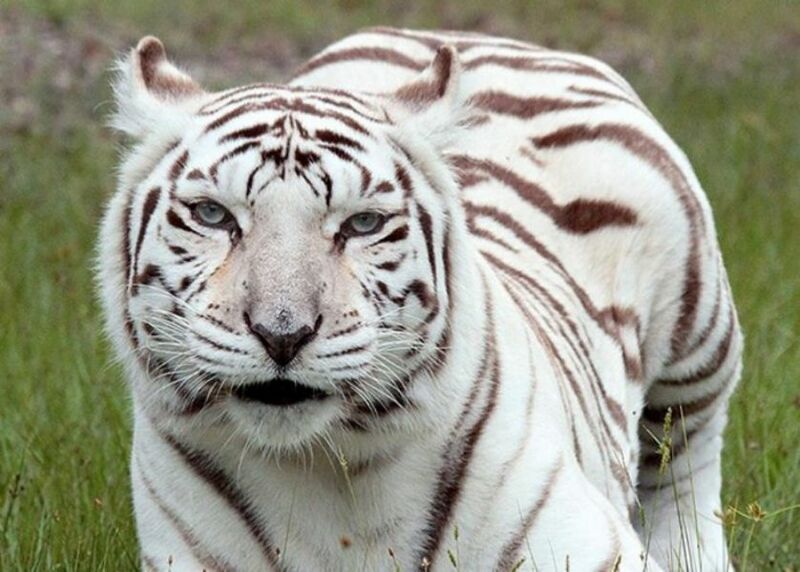 These include tigers, lions, leopards, cougars, jaguars, bobcats, lynx, servals, ocelots, and caracals. While exotic cats around the world are threatened with extinction in the wild, the biggest threat facing big cats in captivity is the indiscriminate breeding of baby cubs for the tourism industry. The exotic animal tourism industry is a ruthless trade, and it is rife with animal suffering. Tiny cubs are torn from their mothers while still nursing, thus compromising their immune systems, and then handled by hundreds of strangers trying to take pictures. The cubs’ natural behaviors are punished, as they are forced to sit still for endless photo ops and selfies. Baby cubs very quickly outgrow their money-making usefulness, since an adult tiger can kill a human with the swipe of its paw. 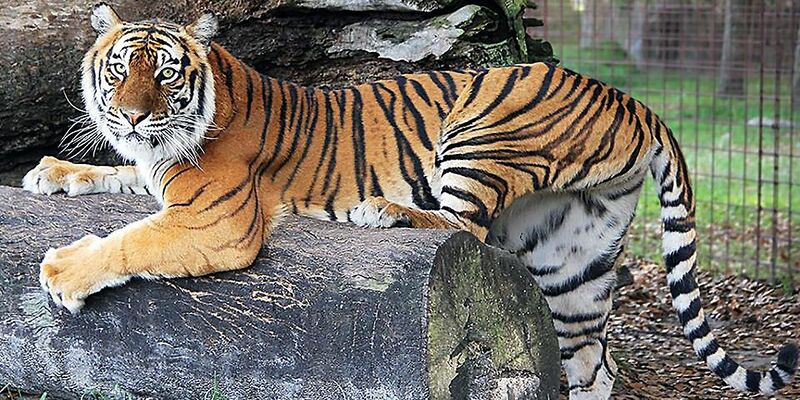 Once these big cats become too big to handle, they turn into liabilities, and are quickly discarded. The adult cats are usually sold off to roadside zoos, canned hunting attractions, or private owners. Many of these animals then spend the rest of their lives languishing in tiny cages in backyards and basements. Unfortunately, right now in the United States, there are no laws at the federal level protecting big cats in captivity. 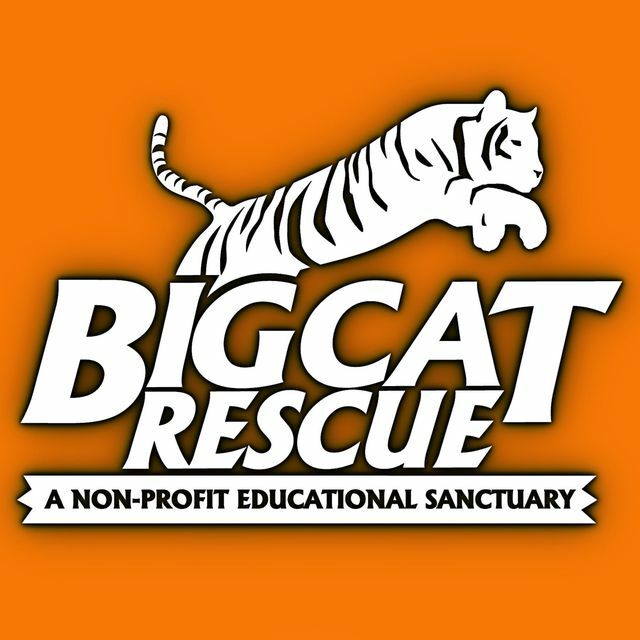 For the past several years, Big Cat Rescue has been working towards stronger laws and regulations to protect captive exotic cats. There is currently a bill pending in the U.S. Congress which will hopefully end the rampant exploitation of big cats across the country. “Almost all of the captive breeding of big cats is done to fuel this cruel practice of ripping cubs from their mothers to use them for a few months as pay-to-play props, and then discarding them into backyard cages, canned hunts, cub breeding mills, or even killing them." “We expect our federal bill, the Big Cat Public Safety Act, to pass this session, and it will put an end to cub handling," says Carole. Today, Big Cat Rescue continues to provide the best possible life for the dozens of exotic cats who call the sanctuary home. Although big cats are all breathtaking and magnificent in their beauty, they do not make good pets. They are wild animals unsuited for life in captivity, and need to be better protected in their natural habitats. 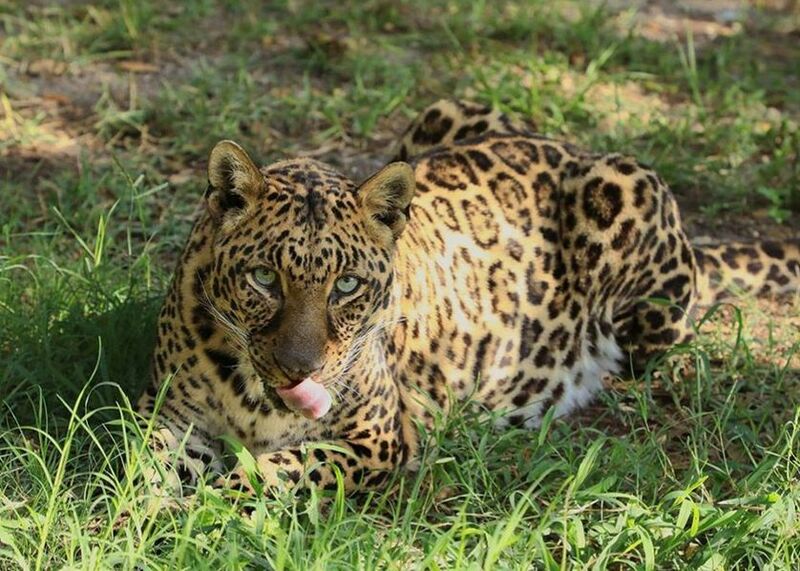 While new proposed legislation brings a ray of light for captive exotic cats around the United States, the big cats at this sanctuary already know they’ll be taken care of for the rest of their lives. Regal and majestic, North American wolves once roamed most of the continent. But by mid-20th century, the entire species was on the brink of extinction. A decentralized model for accessible holistic healthcare, Herbalists Without Borders serves communities around the world, free of charge. ​Nearly fifteen years ago, Suzy Amis Cameron called her sister Rebecca with a dilemma: she couldn’t find the right school for her young daughter. A two-legged kitty gets a new lease on life, thanks to her adopted family. This animal-assisted therapy program helps children, veterans, families, and dolphins — all while teaching marine science education. Jill Robinson founded the Animals Asia Foundation after experiencing the cruelty of bear bile farming firsthand. Since 2013, Save the Sound has worked to improve the health of Connecticut’s Pequonnock River.